Now that dry January is over many of you will be heading out for a drink on Friday night. Don’t un-do all that great work. Here are my top 5 tips to help you enjoy sensible drinking all year. 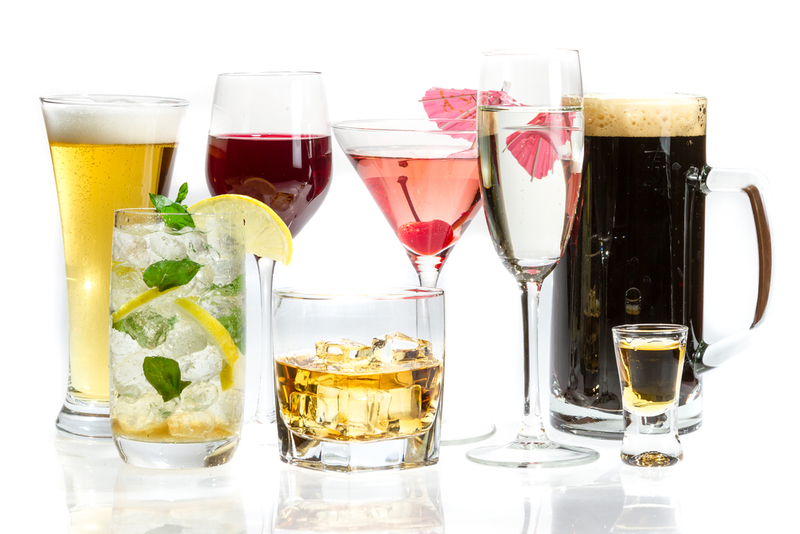 Make sure you are well informed about how much you are drinking. Don’t be tempted to start drinking early. Sharing a drink with fellow mums following the afternoon school run and rushing out to a bar or pub straight after work are not going to help you keep your intake down. Don’t celebrate the end of dry January by going straight back to old habits. You will soon build up your tolerance again and start drinking more and more. Make a deliberate effort to drink less than you used to. Not drinking at all is the best option because this carries the lowest risk to health but drinking as little as possible, staying below 14 units/week is the next best. Remember it’s a limit not a target. If you drink at home buy smaller glasses. A standard glass these days is designed to give you about 150ml but I found some glasses in a charity shop that contain 125 ml when filled right to the brim. When I use them I am probably having less than 100ml/glass. These are becoming much more widely available in supermarkets as well as online. Here are some ideas to get you started but there are lots of options so there’s no need to sip sparkling water all night. This entry was posted in Alcohol, Nutrition works by Stephanie.fade. Bookmark the permalink.